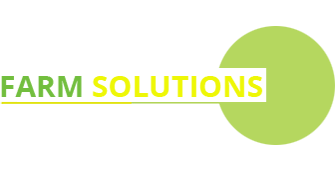 Aorta Healthcare Private Ltd., is a pharmaceutical company involved in the business of Formulation and marketing company headquartered in New Delhi-(India). It has just taken off its ride to success through strategic partnerships in Africa, Asia and South East Asia. 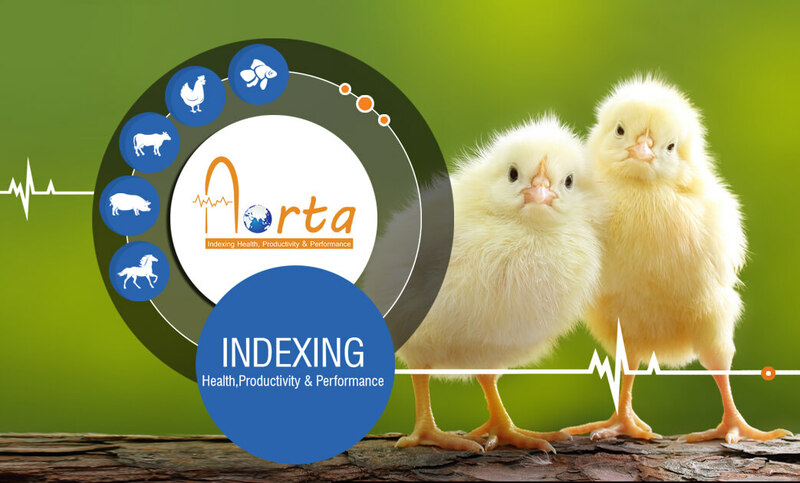 Aorta Healthcare is based on the philosophy of Indexing Health and Nutrition for better Production. 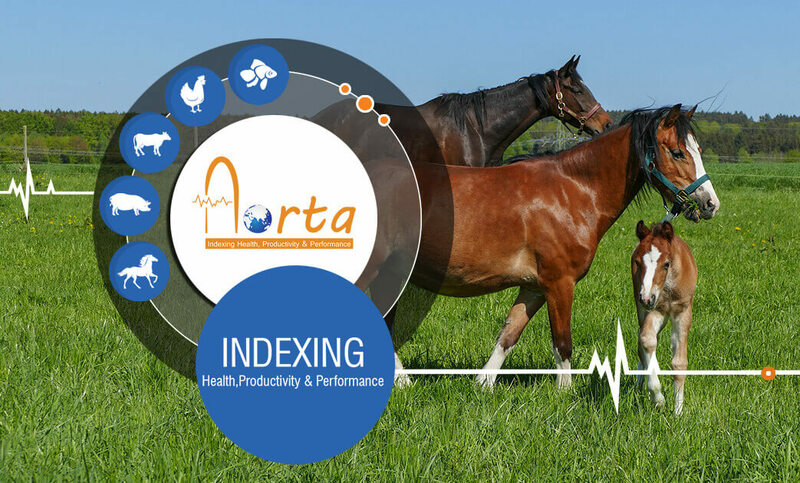 It has a vision to redefine Animal Health and Nutrition by producing value added products in the field of Poultry, Dairy, Sheep, Goat, Swine and Aqua. 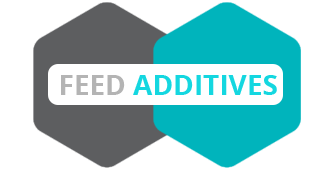 Aorta Healthcare educates its customers, thereby making a difference through Knowledge based Win-win partnership with its Customers. 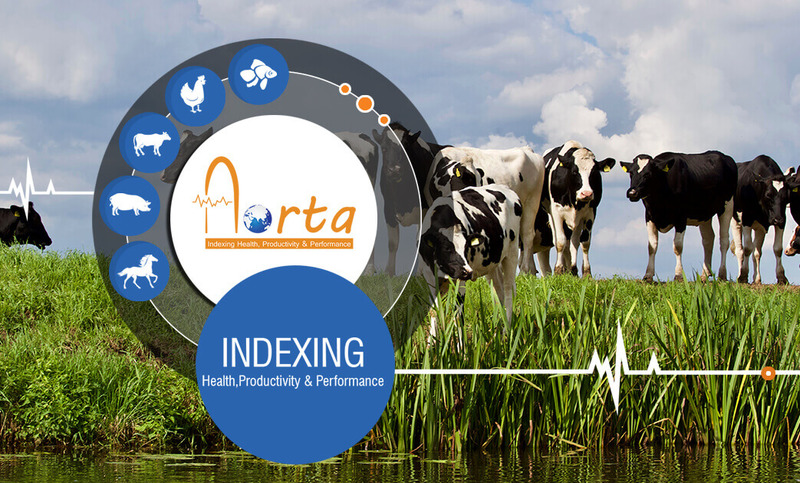 Aorta Platform acts as a connecting link between Farmers and the Solution providers through its Customer care Channel through e-marketing & web marketing. Aorta Health Care Pvt. Ltd.